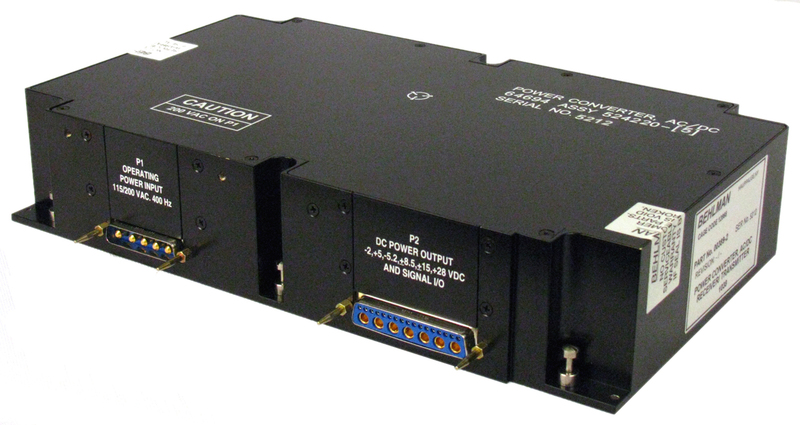 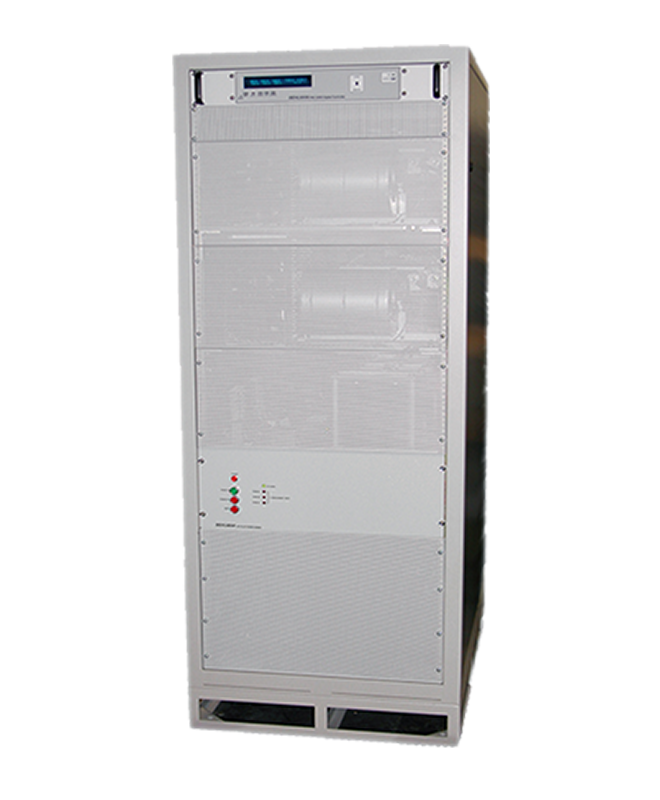 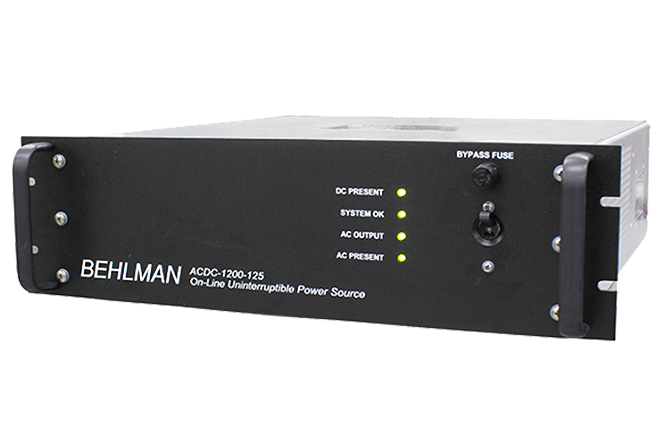 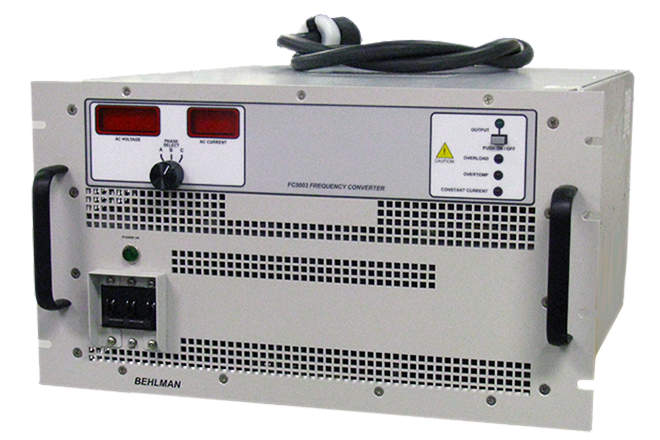 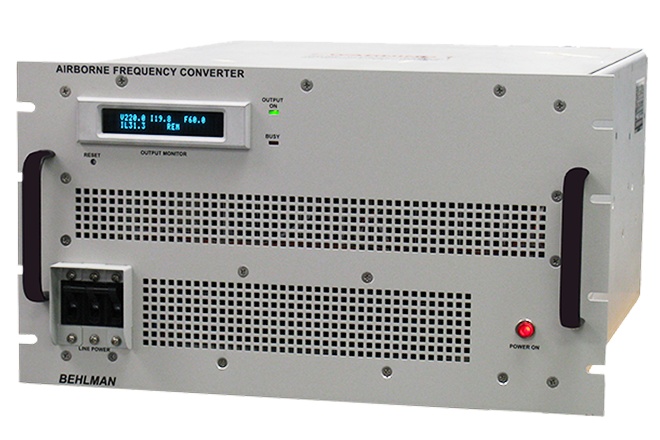 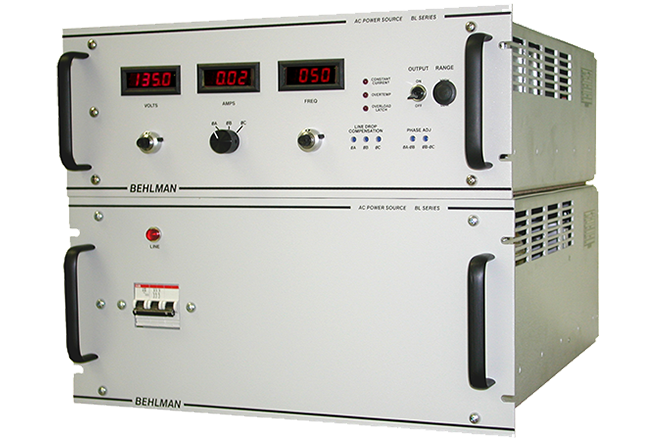 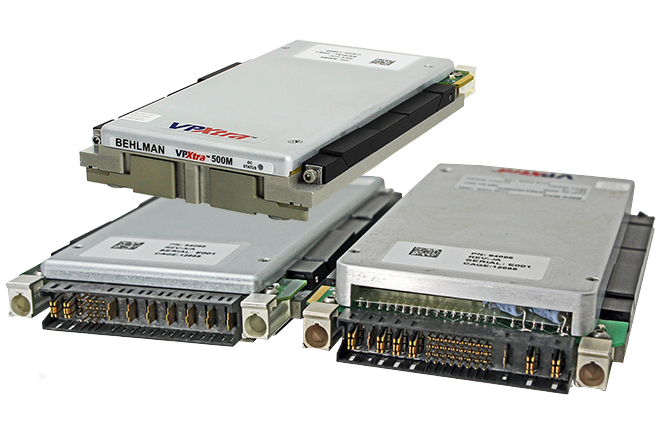 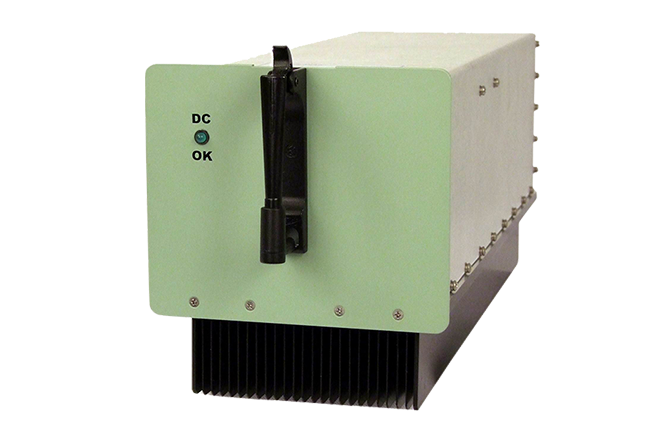 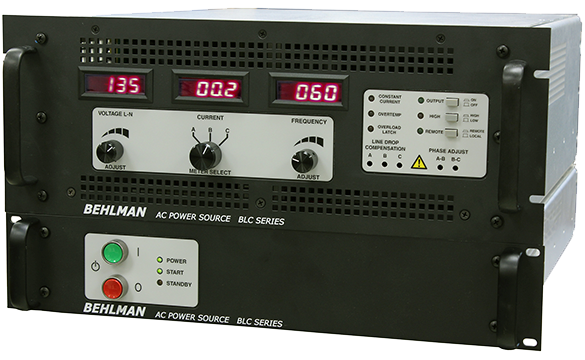 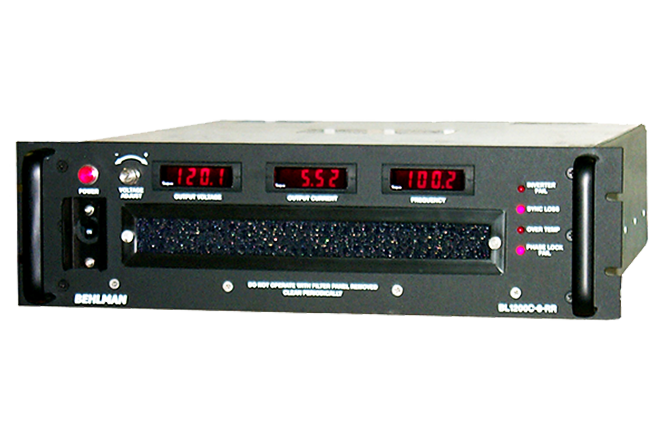 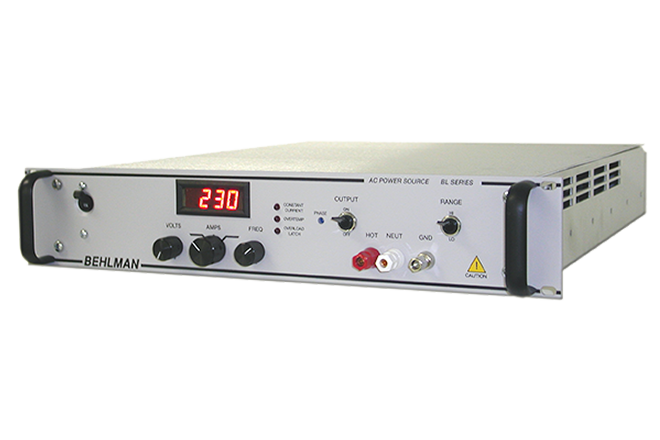 new orders for custom AC power sources. 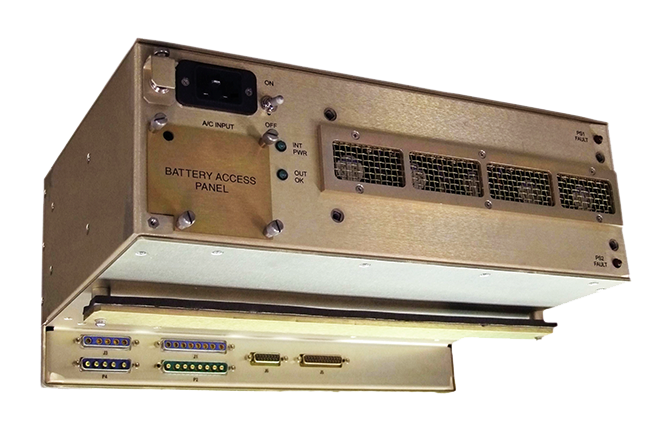 from U.S. NAVY for product for the FLIR system. 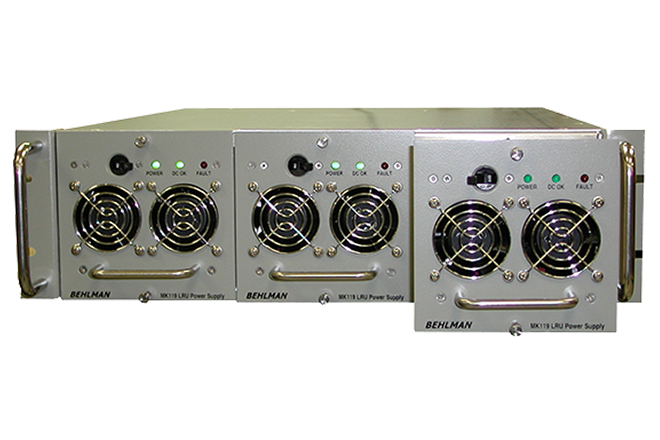 for commerial products for use in miliary program. 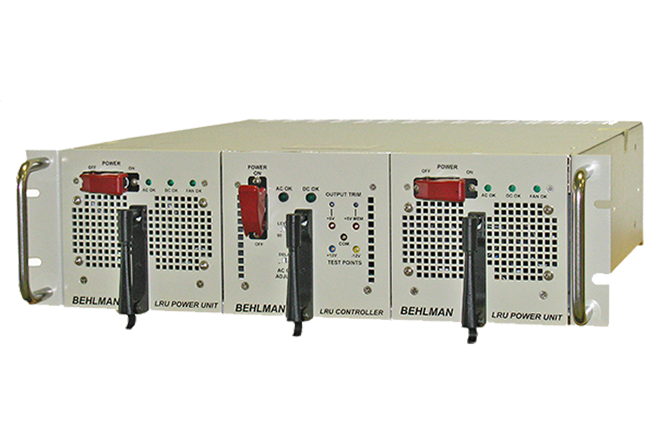 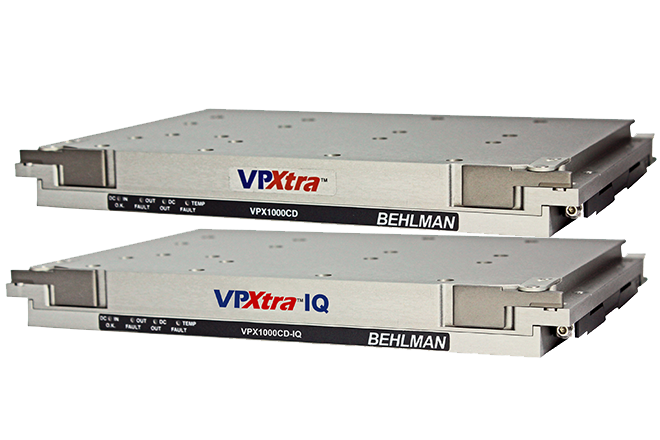 May 13, Behlman receives a $280,000 in new commercial orders. 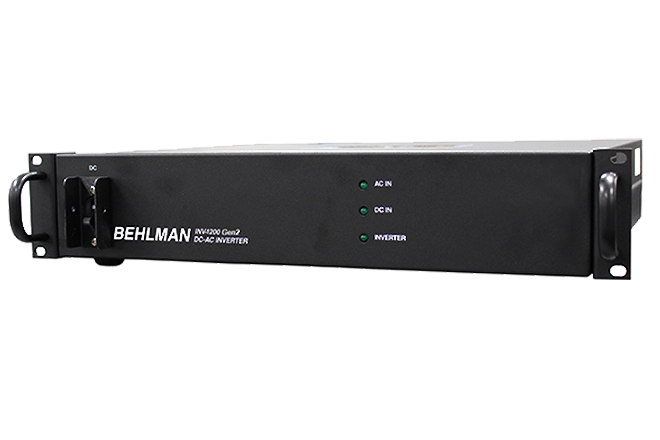 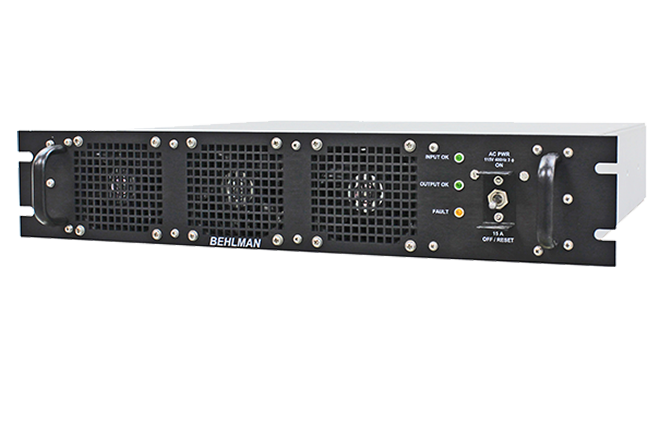 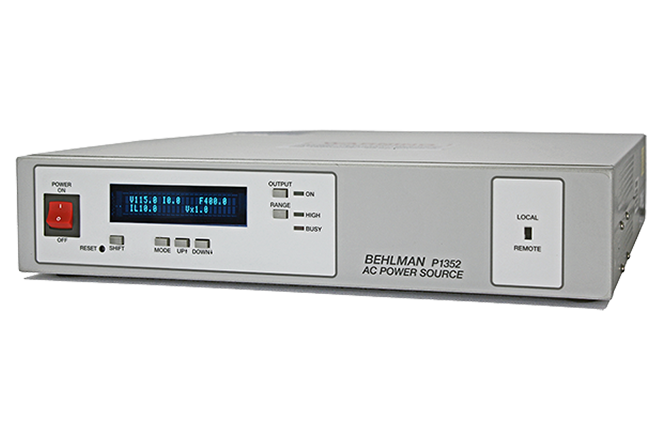 May12, Behlman introduces the P1352, price leader. 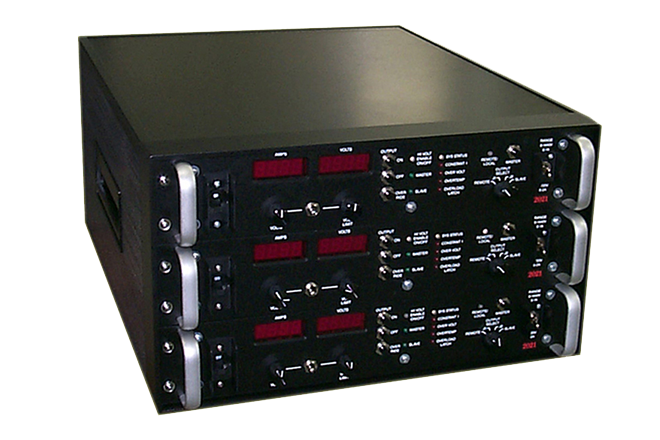 supply to be used on the UYQ-21 NAVAL Display Console. 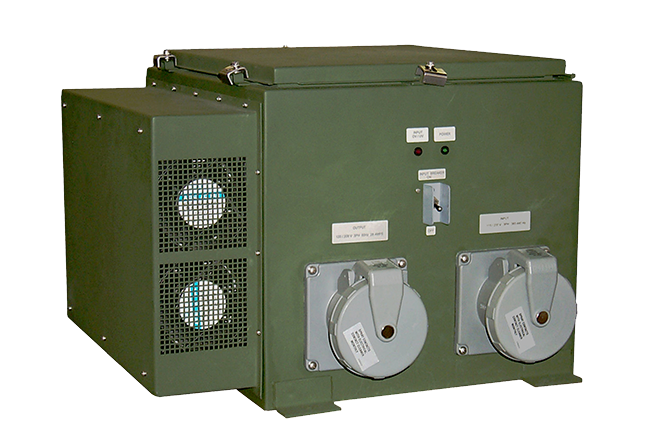 order from the U.S. NAVY in support of the FLIR system.